I love holiday projects with my kids. Making Rice Krispies® Treats is actually perfect for us. I have three little boys, and it doesn’t take long to make Rice Krispies® Treats, so this project held their attention span perfectly! Not only are Rice Krispies® Treats easy to throw together- but you can literally make them into any shape or color you like. Since I have boys, trains are very popular in our house. 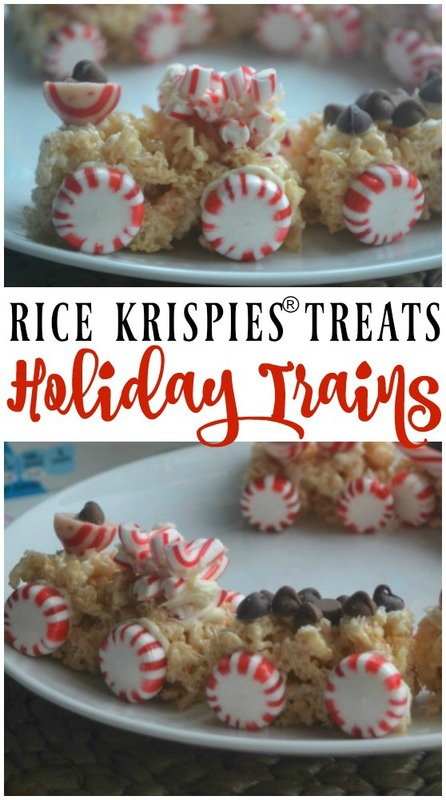 I thought it would be really fun to turn these treats into holiday “candy cane” trains. 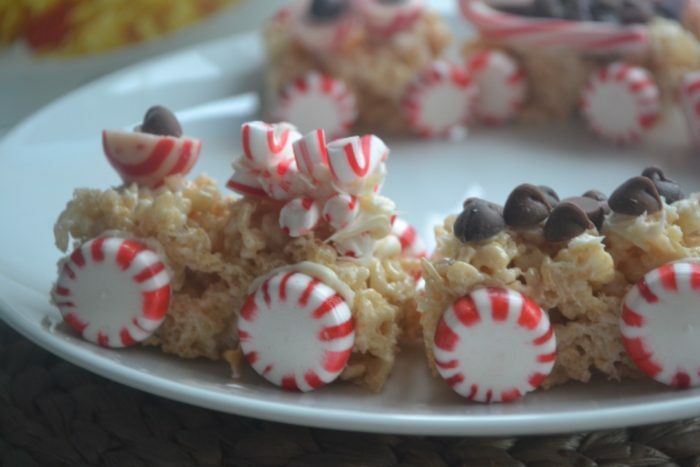 Rice Krispies® treats are really easy to make! 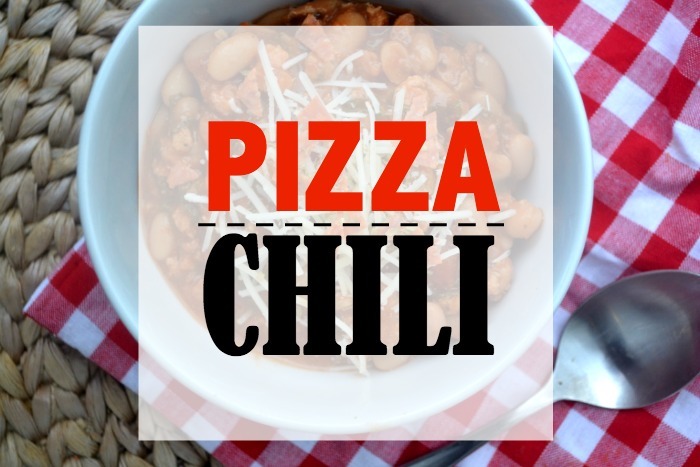 You just need three ingredients! 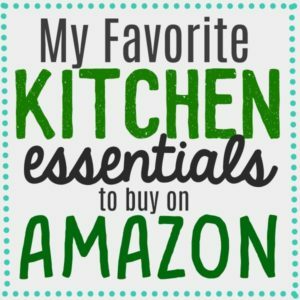 Marshmallows, butter and Kellogg’s® Rice Krispies®! 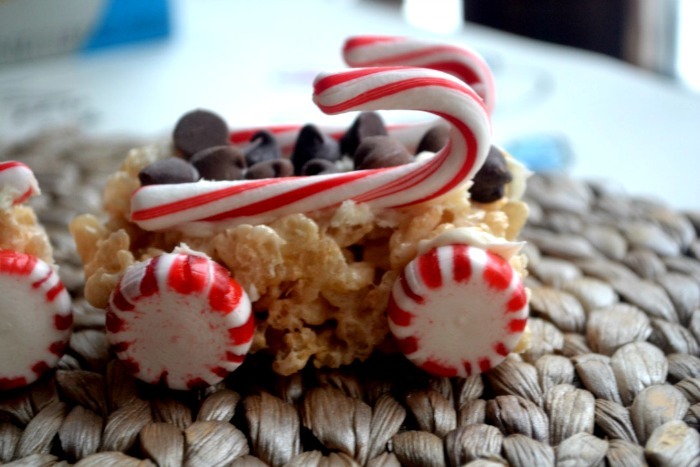 For more fun recipe ideas using Kellogg’s® Rice Krispies® visit this website. You can also check them out on social media. 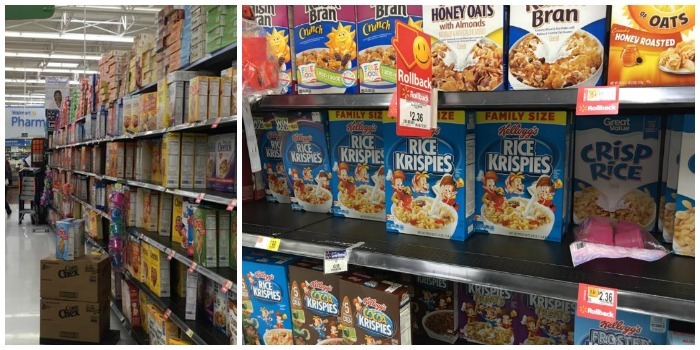 I purchased a family-sized box of Kellogg’s® Rice Krispies® at Walmart, in the cereal aisle. Use the Walmart store locator to find a Walmart near you! I used peppermint candies for the wheels, and put out an assortment of other Christmas candy for my husband and the kids to use when the decorated these trains. It is not vital that you use the same candy as me. Be creative! additional candy of your choosing. 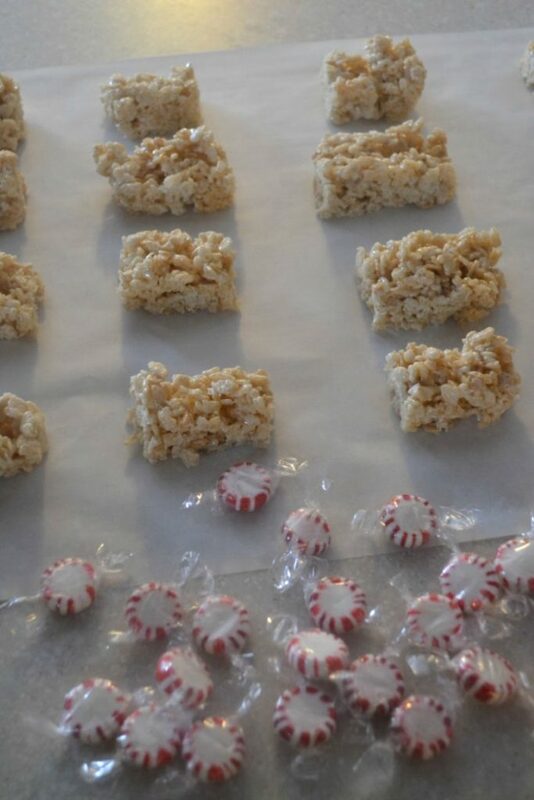 Method: Make a batch of Kellogg’s® Rice Krispies® Treats. let cool for 10-15 minutes and cut them into small rectangles. Using the frosting as glue, glue wheels onto each train car. then decorate them to your hearts desire! 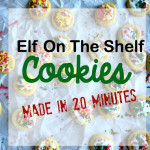 This was such a fun holiday project to do with my kids! We made these on Saturday, when it snowed all day! 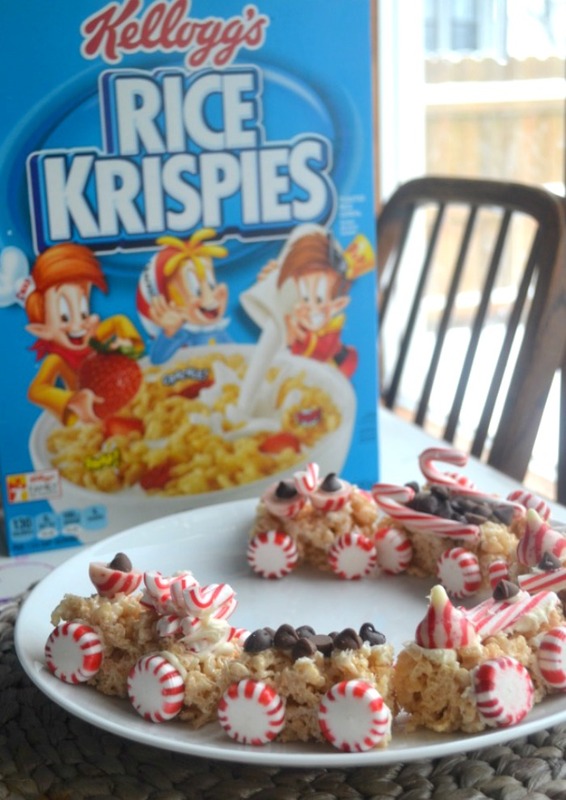 Doing this project with my kids actually inspired me to want to make more holiday projects with Kellogg’s® Rice Krispies® Treats. 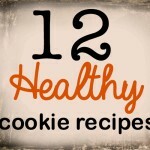 Check out more ideas on their website! I love rice krispy TREATs around the holidays! These look SO cute and festive! Oh my gosh, these are so cute! I love a spin on the classic rice krispie treat. I know my nine year old would love doing this project while we are at home during the holidays. Thanks for the creative idea! These are just adorable! 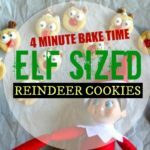 What a sweet idea for the holidays and such a fun craft for the little ones. Merry Christmas! 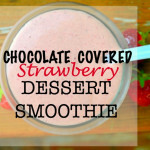 This is such a fun recipe to make with kids! 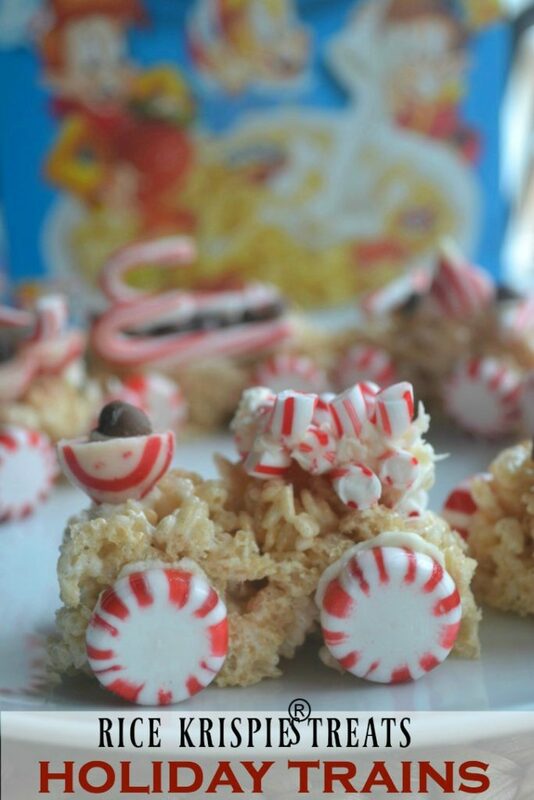 We all love rice krispie treats and this will keep the kids busy for a while. Happy Holidays!